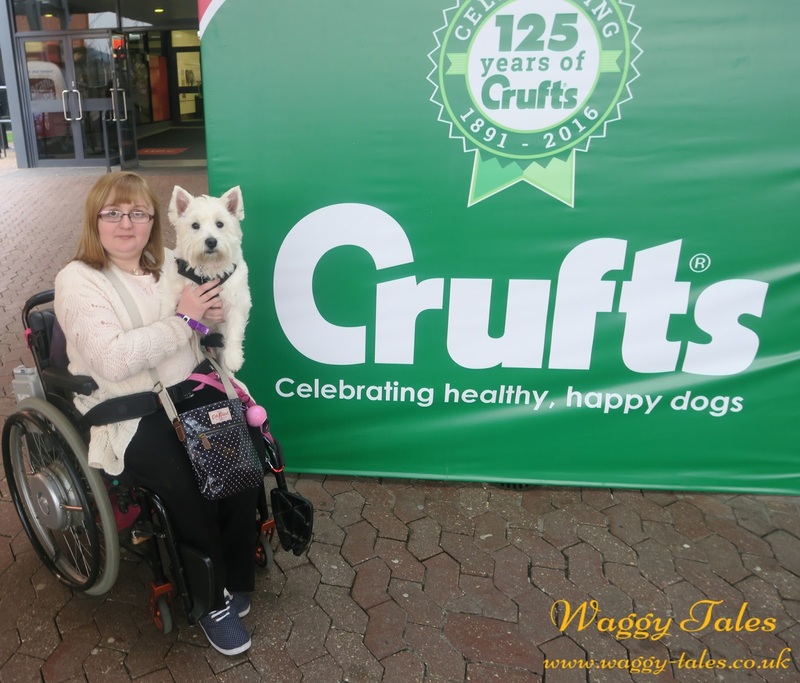 We were so honoured to be invited to have unlimited access to Cruft's 2016 as a VIP. We made a real trip out of it and stayed in a hotel (about 10 minutes away from the NEC) on the Friday and Saturday night. These are some of our favourite snaps (and there are lots) over the two days were where there. Come on mum hurry up! Even duckie got to come along. I don't care if you have my comfy bed I want to sleep here. I think there are going to be tasty treats here! Enjoying some tasters from the Top Collar Stall. I love the guys at PitPat. Drinking from the biggest bowl on water know to man! Having cuddles at the Bark Buster Stand. I love the Webbox stand they have the biggest bowl of treats! Mum this guys doesn't say much! I wonder what she is whispering? Trying a piece of VetBed. Which comes in handy for fuss. Mum look who it is! Trying on a Ruff and Tumble drying coat for size. There has to be something there for ME! Dinner time with a yummy Kong. Helping myself at Daisy's Dog Deli. Being a celebrity is hard work! Cuddles with mum back at the hotel. Meeting another Lottie from A Spaniel Tail. Checking out some of the action in the judging ring. Chilling whilst mum eats tea. We would once again like to thanks Cruft's for the amazing opportunity as you can see we had a great time. We hope to see you all again next year. You are a darling dog; glad you had so much fun! Wow, great!! One day I'll go to crufts as well! !